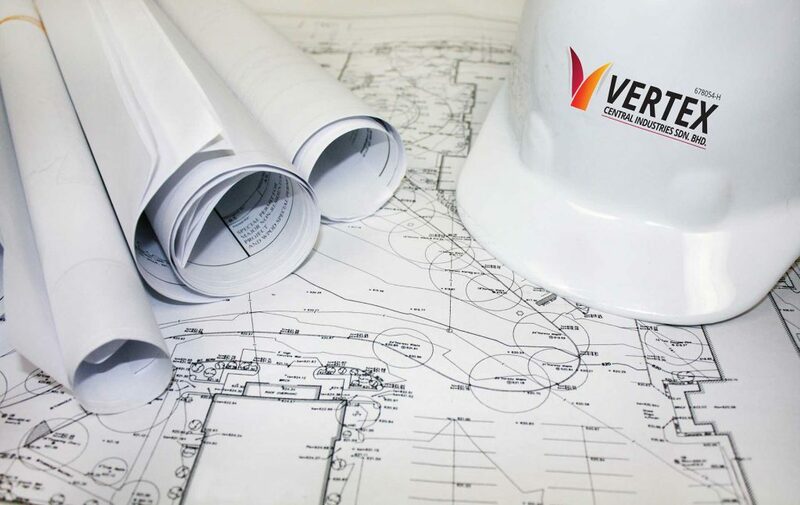 VERTEX CENTRAL INDUSTRIES SDN BHD is an investment holding company based in Malaysia, which is engaged in the civil and structural works contracting and provision of management services. It operates through the following divisions: Development, Construction, Manufacturing and Trading. 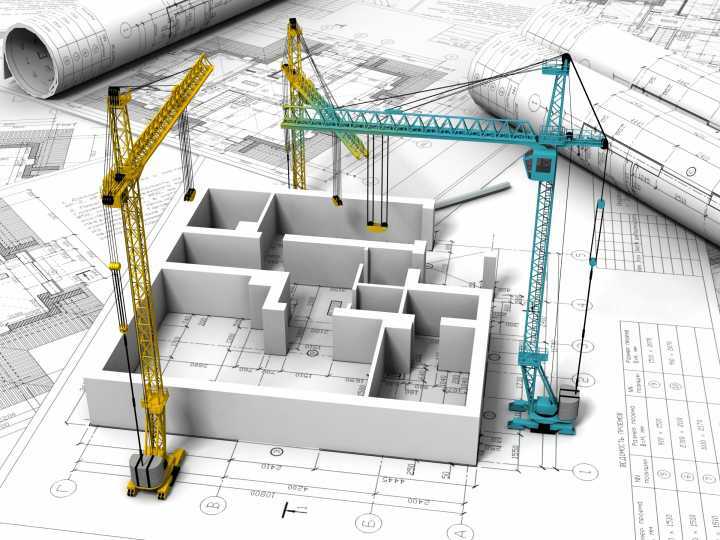 The Construction segment involves in the civil and structural construction works. 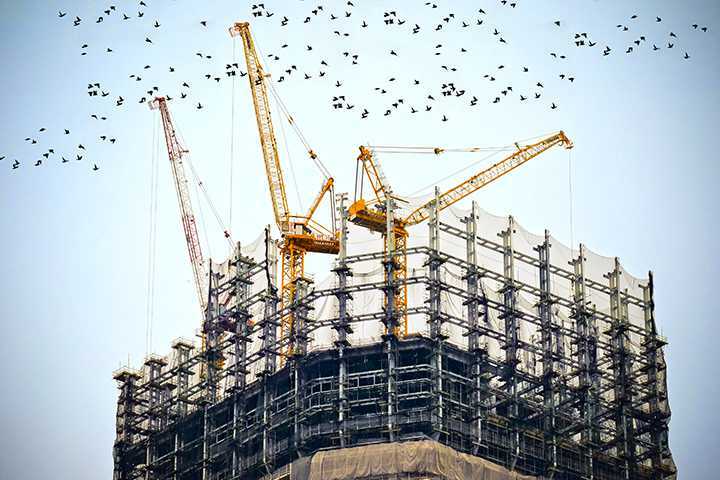 The trading supplies construction materials and manufacturing of Industrial Building System (IBS). 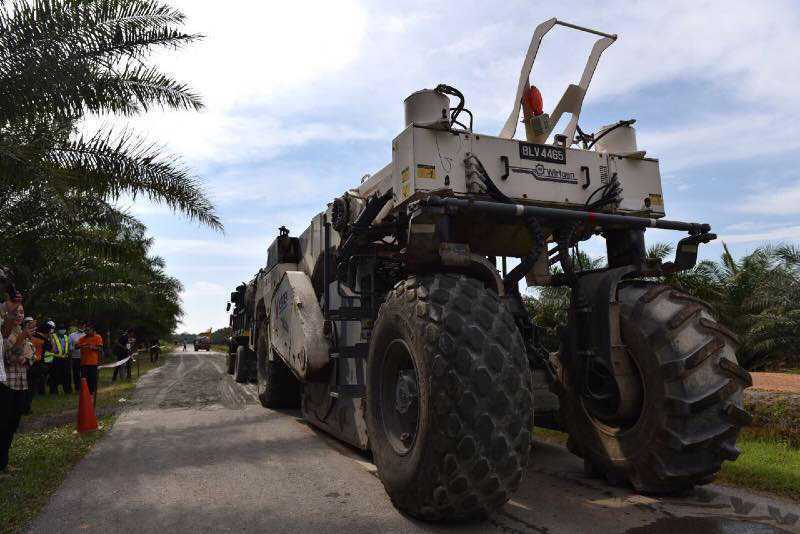 It also engages in the property development services, which include provide infrastructural support for investors operating in the supplies and supporting services industry to the clients. Trading & Technologies is one of VCI services . Providing machines and products for constructions.